Need motivation? 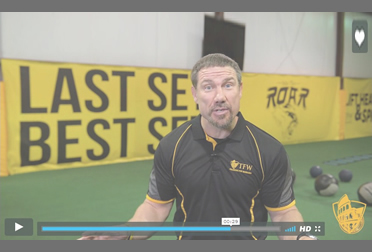 You will have access to over 130 videos from Coach Rooney, shot around the world, sharing information on personal development, training, nutrition and business. 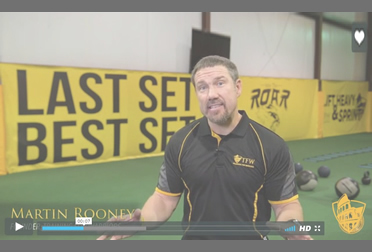 80+ video answers that Coach Rooney created in response to questions he received from personal trainers, strength coaches, gym owners and fitness enthusiasts from all over the world. 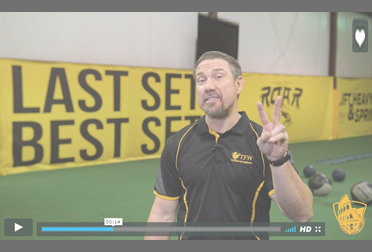 20 different webinar recordings of Coach Rooney answering questions he received from personal trainers, strength coaches, gym owners and fitness enthusiasts from all over the world. There are topics you need to learn to make you better. 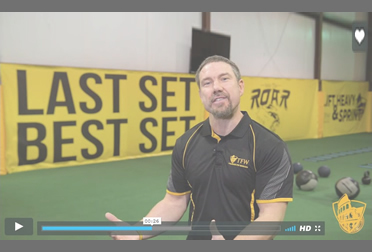 On these videos, Martin breaks down different topics in a series of videos to save you time and energy. 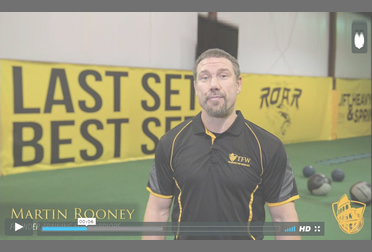 This section has recordings of 30 one hour webinars on which Coach Rooney covering topics on Training, Business & TFW Philosophies. The bonus section is packed full of over 30 hours additional video content and TFW approved resources including two full length DVDs. Everyone needs a little motivation from time to time. 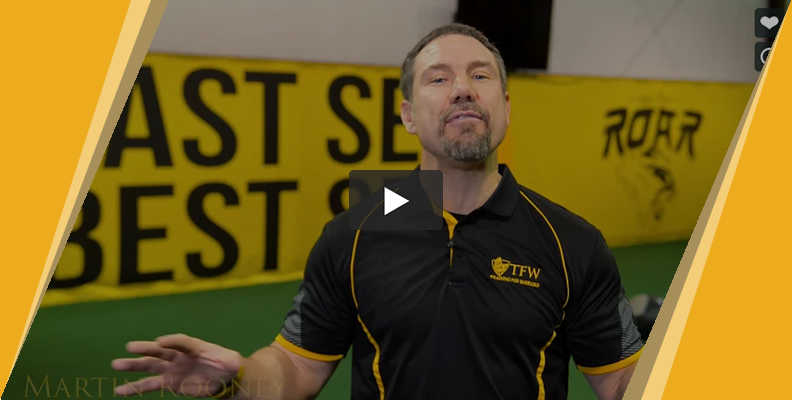 In this section, Martin delivers weekly motivational messages from around the world that you can use with yourself or with your clients. 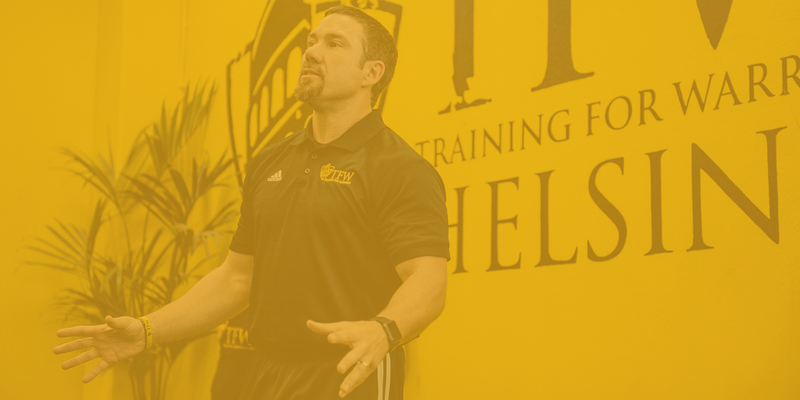 This section will get you fired up to reach your goals! 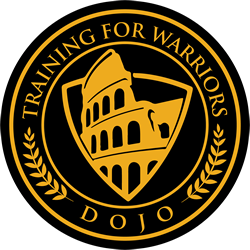 © 2019 Training for Warriors.